If you have a crawl space, then you know the damage that water can do to it. In fact, water is the first and biggest enemy of a crawl space. It is, therefore, important to ensure that you have a dry crawl space. One way of ensuring this is by having adequate crawl space drainage. Your crawl space makes up your foundation. The integrity of the foundation of your home affects the integrity of the rest of the structure. You therefore don’t want it to be damaged. It could lead to having very expensive and extensive repairs that could be easily avoided by simply hiring a professional. 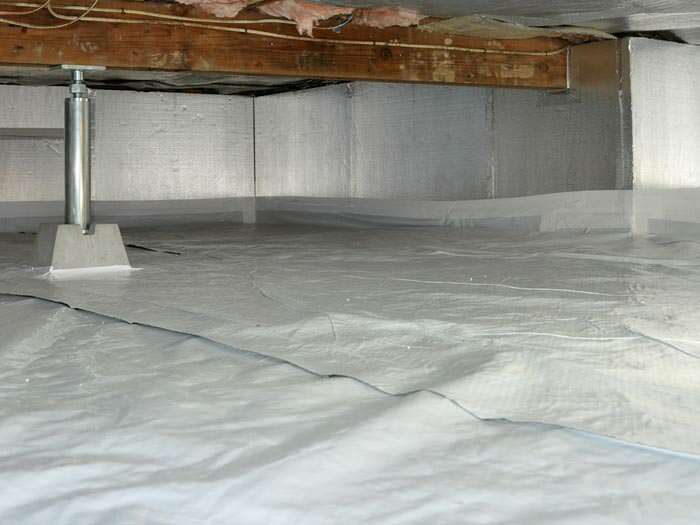 You’ll want to ensure that your crawl space dries out right the first time around. Why would you want to waste your money on repairs that you would end up having to fix? Although it may sound cheaper doing it yourself at first, it will be expensive in the long run as you would have to seek out professional help to fix the mistakes you made. There are various solutions for crawl space drainage today. One of the most common solutions includes using a sump pump. This can be located in the lowest part of the crawl space. The water that accumulates in the crawl space will flow naturally to the lowest part of the crawl space where the sump pump is located. The sump pump will therefore remove the water quite easily. Another common solution is the installation of a French drain. This is a perimeter drain that is installed along the foundation walls of the crawl space. French drains are an easy and effective solution to drainage of crawl spaces as they keep water away from the space. The drains are located below the surface of the ground-water from the surface trickles through the ground and into the drains. The water is then guided away from the foundation to a drainage system. These two methods can be combined to provide better results. It is however important to ensure that you seek out professional help to ensure that it is done properly.